The best amateur and professional photographers in the Royal Air Force have been honoured today in a ceremony hosted by RAF chief Sir Stephen Dalton. Many images in the RAF Photographic Competition 2010 reflected the force?s work in Afghanistan. Photographers documented Chinook and Merlin helicopters as they moved personnel and equipment and carried out evacuations by RAF medical teams. 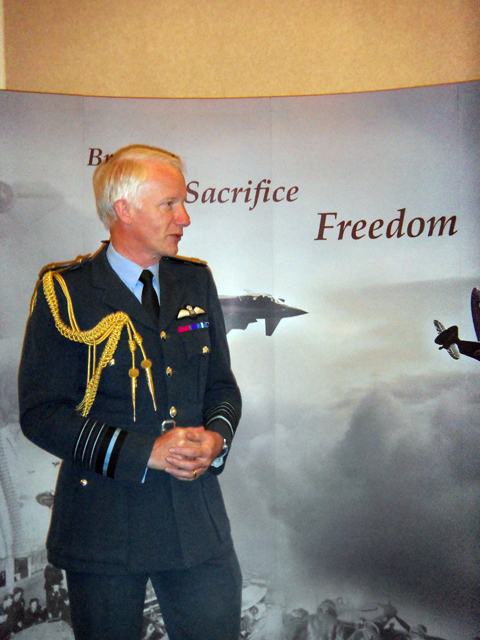 Commenting on the 2010 awards, Chief of the Air Staff, Air Chief Marshall Sir Stephen Dalton, said: ?This is a fantastic selection of photographs. I am very proud of what the photographers have shown here and what we are doing on a day-to-day basis. Some of the images are quite spectacular.? But, he admitted, ?Some are not so good.? The contest attracted more than 900 entries. 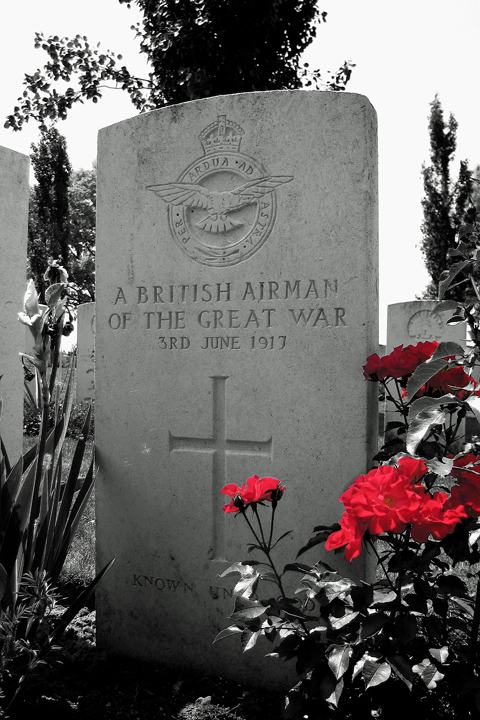 Winner of the Amateur Military category was named as Flight Lieutenant Robert Marshall for his poignant image captured at a war graves cemetery in Belgium (below). Marshall, 29, won £250 cash for the picture which he took with his Canon 400D digital SLR while on a cycling holiday. Speaking to Amateur Photographer at the awards ceremony – which was held at the Royal Air Force Club in Piccadilly – Marshall said of his win: ?I was shocked and flattered.? Marshall – who works as an engineer at RAF Brize Norton in Oxfordshire – has been a keen photographer for a decade but said he was ready to give it up some time ago because he could no longer afford film. His interest in photography was re-ignited by digital cameras and he revealed that it was only when his professional photographer colleagues praised his photos that he decided to enter this year?s contest at all. The RAF employs more than 150 photographers – more than the Royal Navy and Army combined. The RAF Photographer of the Year title was awarded to Corporal Masson, a professional photographer stationed at RAF Odiham in Hampshire. RAF Warrant Officer Mick Gladwin, who is responsible for the RAF?s Photographic Trade Group, said: ?Royal Air Force Photographers have superb technical ability and take great pride in their work. ?As reflected in this year?s entries they strive to achieve the highest standards in areas as diverse as aerial reconnaissance, portraiture and video as well as completing tasks in support of the police, post-crash management, engineering, medical and dental branches in their day-to-day duties.? Among the winners was SAC Andrew Seaward from RAF Coningsby, who told Amateur Photographer that he chooses to use a Nikon D300 for his work over the more bulky, high-end, D3, for example. Seaward triumphed in the Portrait category. He has been a professional RAF photographer for more than six years and enjoys the variety of photography the job entails, part of which involves taking close-up, macro, photographs of aircraft. He stressed the importance of safety precautions when taking such technical pictures – citing the need to be sure not to leave a lens cap or camera strap in the exhaust of a Typhoon fighter jet, for example. Among the many challenges faced by RAF photographers is the problem of sand getting into camera equipment when on assignment in places such as Afghanistan.